Welcome back to Solid Gold Fridays, the day of the week when I attempt to merge a photo, or photos, with a former hit record. On this edition of SGF, we’re showcasing Norah Jones, the sultry jazz-pop-bluesy country-folk artist who came up really big in 2002. Little known at the time, Norah, the daughter of world-famous sitarist Ravi Shankar, hit the U.S. Billboard Magazine’s Hot 100 chart with a remake of a 1999 song by Jesse Harris & The Ferdinandos titled Don’t Know Why. This single, from Ms. Jones’ breakthrough album Come Away with Me, would go on to earn her three Grammy Awards in 2003: Record of the Year, Song of the Year and Best Female Pop Vocal Performance. 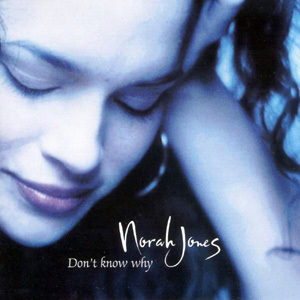 Don’t Know Why still remains Norah Jones’ biggest hit single to date and her only song to make it into the Top 40 on Billboard’s Hot 100 chart. Blender Magazine, back when it was still in print, had her single pegged at No. 459 on its list of the 500 Greatest Songs Since You Were Born. 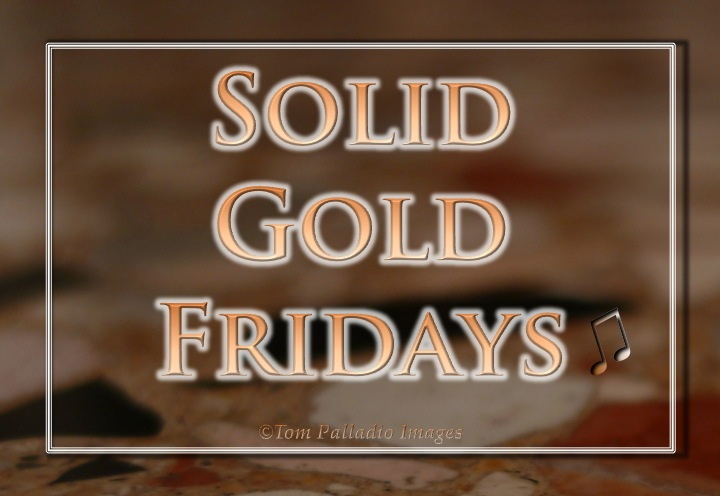 Do you have a favorite hit song that you’d like highlighted on a future edition of Sold Gold Fridays? If so, just let me know and I’ll do my very best to work it into the program. Ioanna – Good one. I’ll see what I can come up with. Yes…I am Gourmand Chic and I teamed up with Francis on Trail of Crumbs 🙂 That is me…lol. I am doing double the work writing for two blogs. I actually started Gourmand Chic on YouTube two years ago and then slowly got into WordPress. I am very active on all social media. I definitely go non-stop! Ha ha…I do gain weight now and then but I have a high metabolism. I feel lucky. When I travel I love seeking out local food and good food too! That to me is part of traveling. Norah Jones is one of those musician who has that obscure music genre that made it so popular. It hardly happens, but it’s fulfilling when it does. She basically glues that often neglected genre for the rest pf the world to hear. Oh hey! She had a movie cameo role, performing on stage, and making awful but shocking sexual jokes. 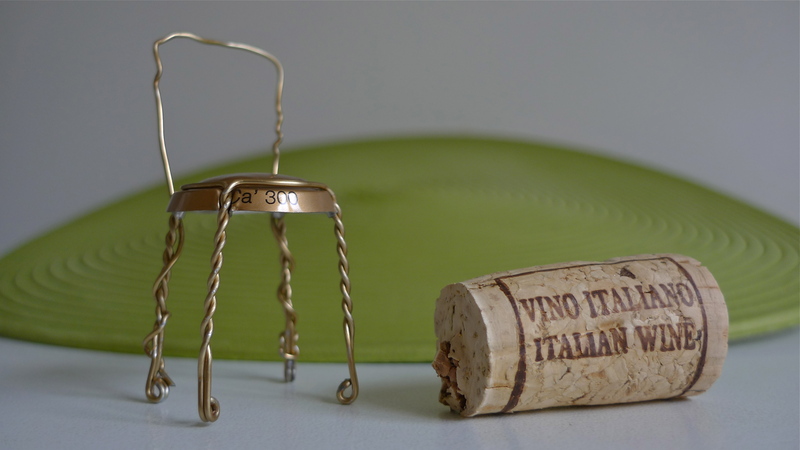 And by the way, I have a confession to make -I have yet to go to a wine tour! Yikes. I’ve been to Jerez, Spain and toured a bodega. That’s about it, not really the same.